There are many Home-kit enabled devices in the marketplace. You can control and communicate with it remotely using your Apple iPhone and iPad. Now in iOS 10, you will have shortcut way in Control Center to manage home automation devices. But for that, you must have paired nearby HomeKit accessory with your iPhone or iPad. 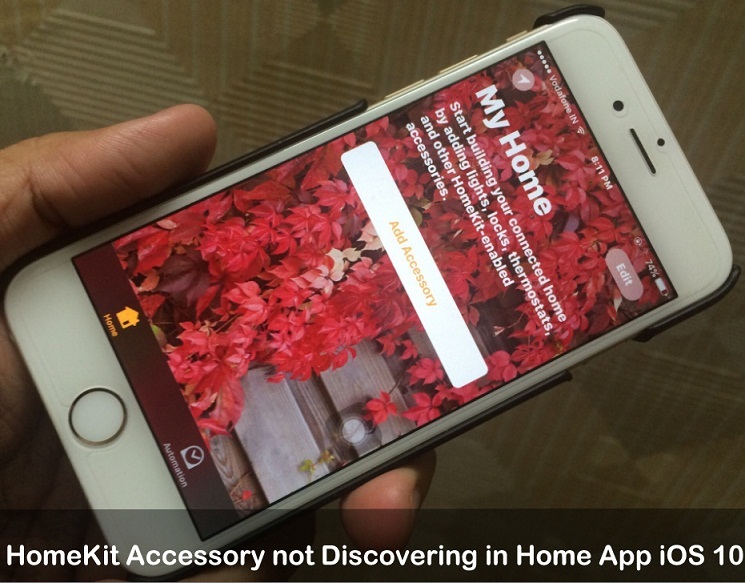 if your HomeKit Accessory not Discovering in Home App iOS 10? Don’t worry. We offers below some potential workarounds that would be removed your problem. Before dive on following steps – Make Confirm your Accessory is officially recognized with the Apple HomeKit device hardware technical specification. Clue 1. your HomeKit Accessory must Powered on and nearby If it’s not turned ON then Please turn power on of your accessory and keep nearby. And, make try again. hope now it will be found. Clue 2. Make Sure Bluetooth is enabled on both iOS and HomeKit enabled devices. Because Accessory communicating with your iPhone/iPad via Bluetooth. 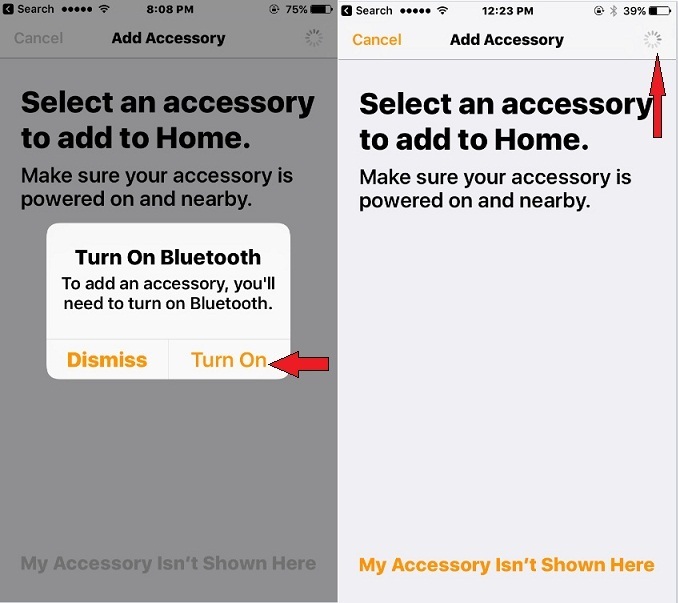 Read more – Different ways to enable/ disable bluetooth in iOS 10. Clue 3. You need to Reset HomeKit enabled Accessory if iPhone home app search loader continuously load. Then try back. 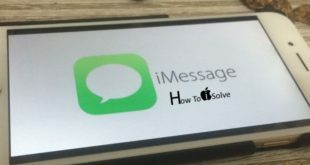 Clue 4. if your Accessory already connected to another home, in such case, you should Reset Accessory and then try to paring to iPhone. Clue 5. After tried above all clues, however, your HomeKit Accessory not Discovering in Home App iOS 10 . Learn Accessory manufacture’s guide and be expert to use the Accessory in right way. If Accessory documents missing, search on Google and refer it’s technical guide. 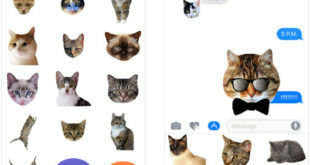 I Hope, these would be helpful for you, let’s share with us which way became useful In your case to resolve HomeKit Accessory not Discovering in Home App iOS 10. Subscribe our official page FaceBook, Twitter and Google+.